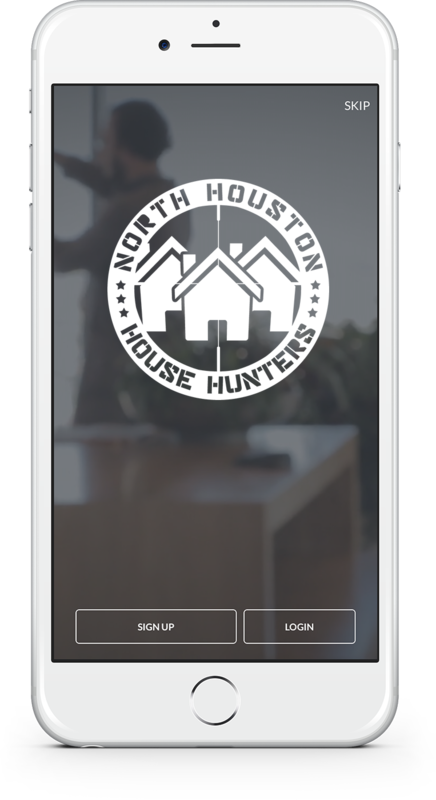 With our mobile app powered by RealSavvy you can find homes anytime or anywhere in the Houston and The Woodlands area. Our website and mobile app will give you photo galleries that include detailed neighborhood maps for any area of Houston, The Woodlands, Spring, Heights, Garden Oaks, Uptown, the Museum District and the Energy Corridor. By putting all this information at your fingertips, we will continue to guide you on getting your future home within your target sights. Our tech savvy experts will ensure you get information quickly and easily. She is just awesome! With her help we have purchased 3 homes and sold two. Personable, knowledgable, smart, honest, and intuitive. Highest recommendation possible. Jeanette went above and beyond to help us relocate in a temporary home and to find our dream home! Jeanette Solis © 2019 All rights reserved. © Copyright 2017 Houston Realtors Information Service, Inc. - Certain information contained herein is derived from information which is the property of, and copyrighted by, Houston Realtors Information Service, Inc.